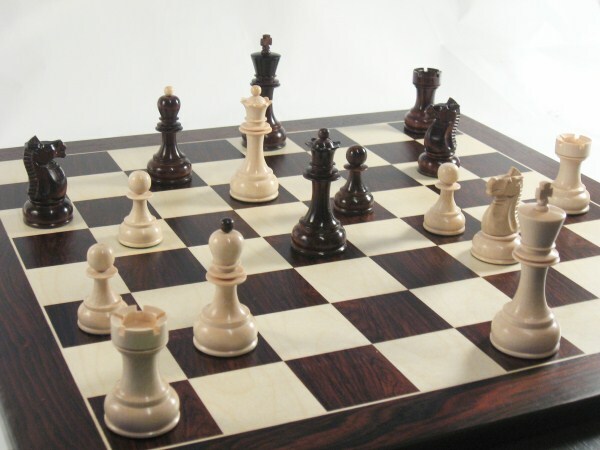 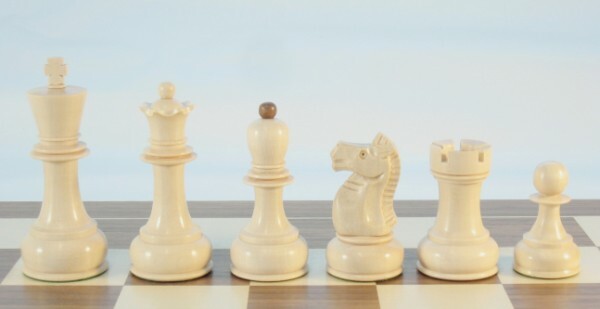 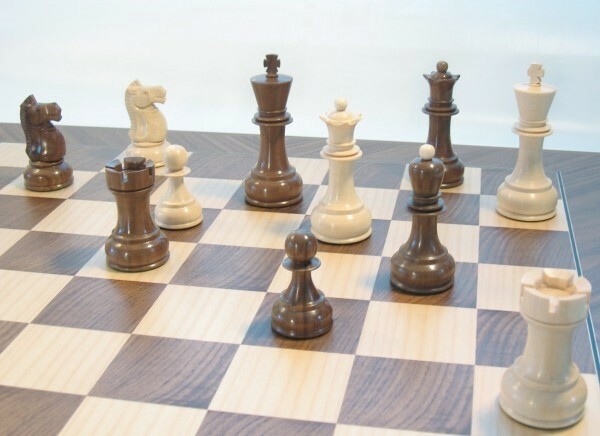 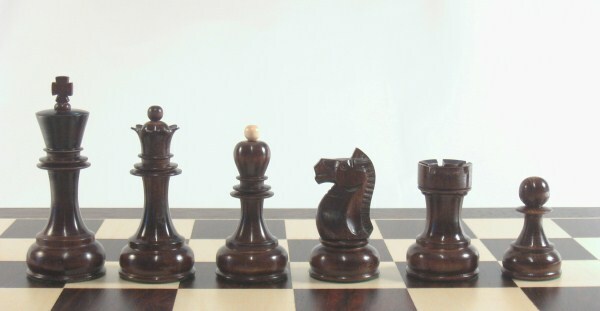 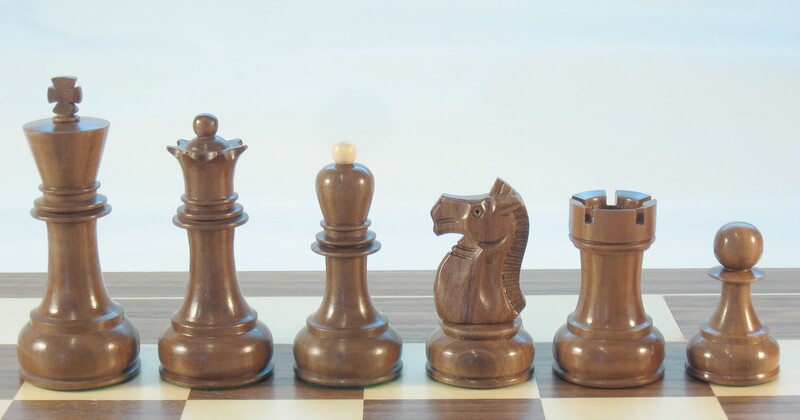 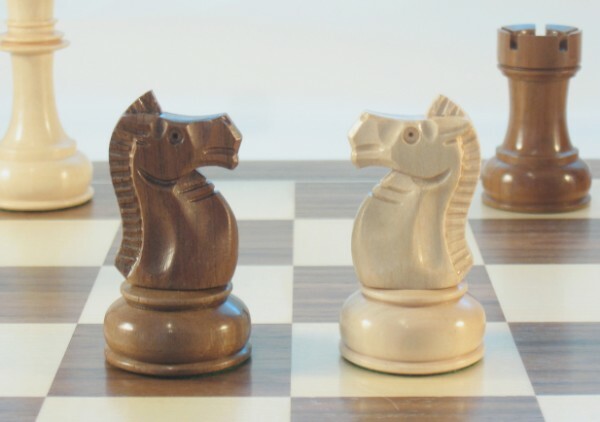 It gives us great pleasure to present new design in our chess pieces offer. 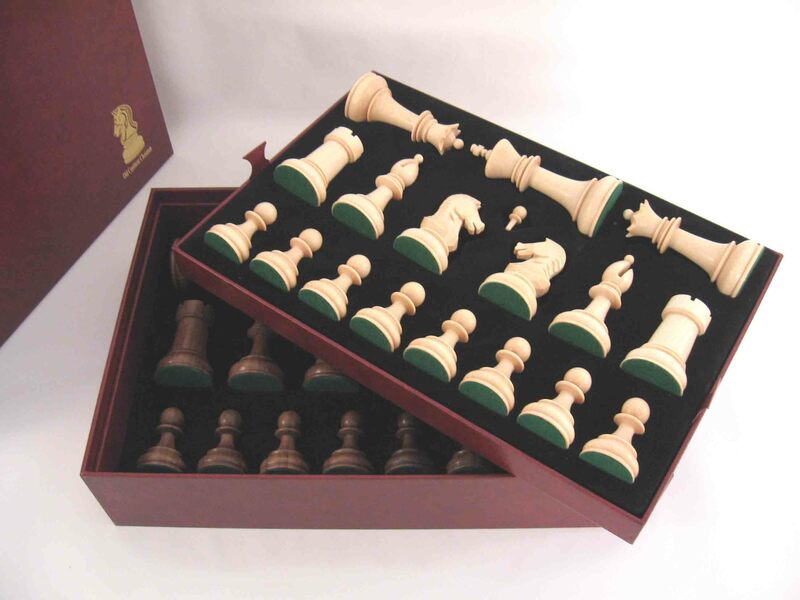 This set units modern design and classic elegance expected from the pieces of the highest ranke. 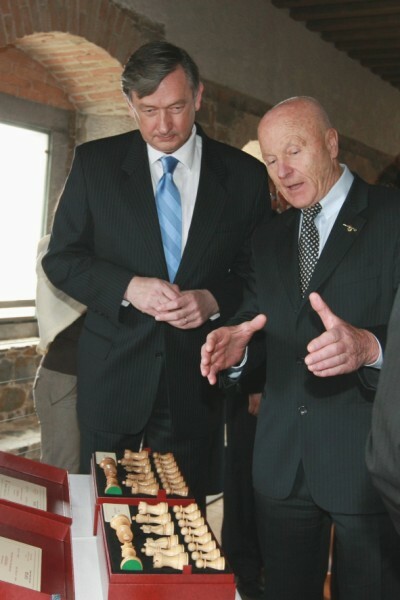 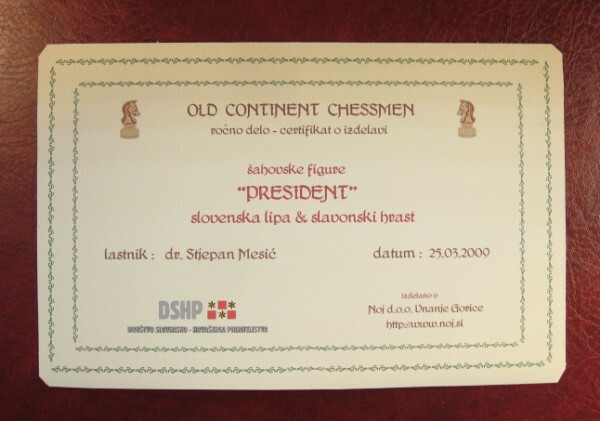 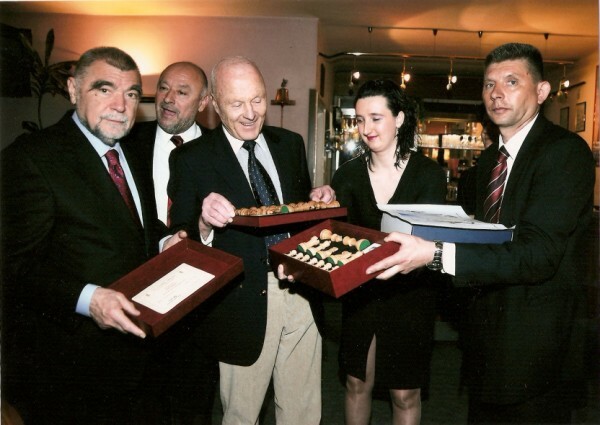 The set name "President" presents our cooperation with DSHP (slovenian-croatin friendship society), which used this sets as a protocole presents to president of Slovenia, dr. D. Turk and president of Croatia, dr. S. Mesi?. 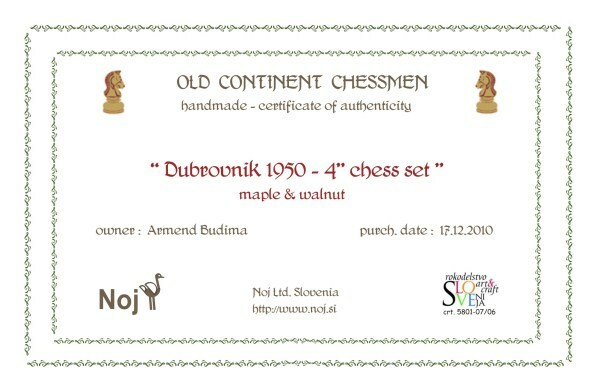 Special variation of slovenian lime and croatian (slavonian) oak was used for the presidents gifts due to historical ground of this tree sorts in history of both of the nations. 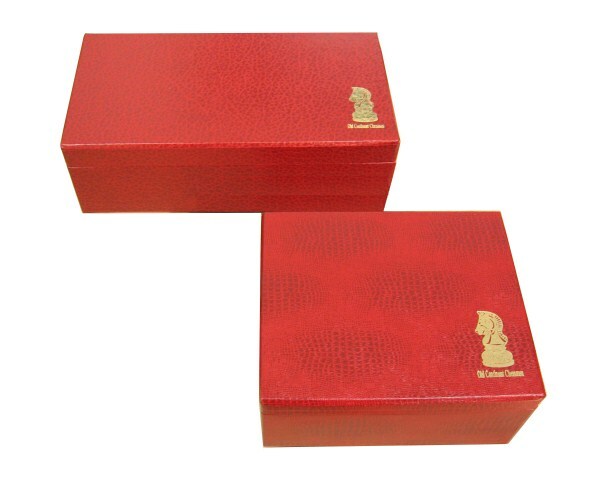 The pieces will charm you with its strong, yet ellegant lines and are housed in a basic box or in box with trays.